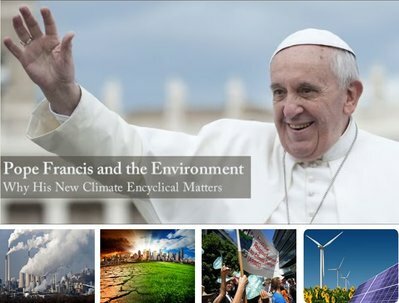 What did Pope Francis say in his encyclical on the environment? To what extent did Global Warming influence the intensity of Super-typhoon Haiyan? What is the Scientific Explanation for global warming? Apart from the Humanitarian Response, what actions can ordinary people take to Help stop the problem from getting much worse? Is this part of Our Mission as people of Faith?